Trading in currency exchange carries a high level of risk thus may not be appropriate for all investors. The investment value can both increase and decrease and the investors may lose all their invested capital. 7. Wait for approval within 6 hours. Download Panduan Simple Jana Profit Forex! Daftarpiphijau.com. 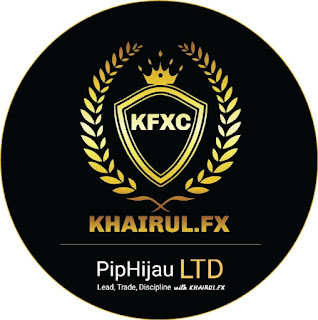 PipHijauLTD Account Registration with Competitive Spread, Islamic and Swap Free Account, Tournament, Secure Deposit and Withdrawal Process. REGISTER NOW! Trading in currency exchange carries a high level of risk thus may not be appropriate for all investors. The investment value can both increase and decrease and the investors may lose all their invested capital.